we joined Epic MegaJam contest http://bit.ly/1GKOjAh where every team have to create game only in 7 days. 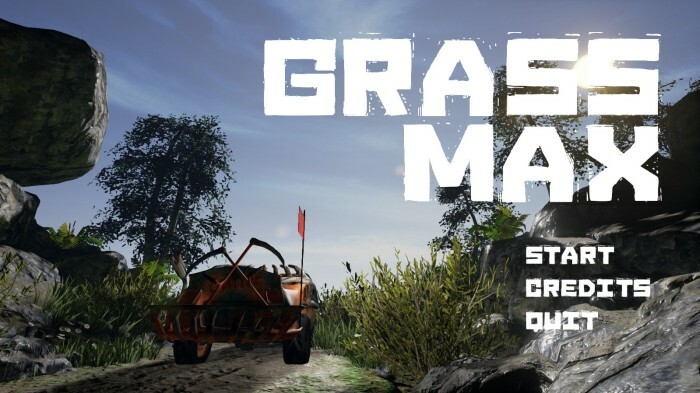 And we created multiplayer car game Grass Max! You can make some fun in this game while you waiting for Murnatan And don't worry, soon you will get fresh news about Murnatan.